Emily Kempf joined Notre Dame International as Assistant Director for the São Paulo Global Center in 2016. 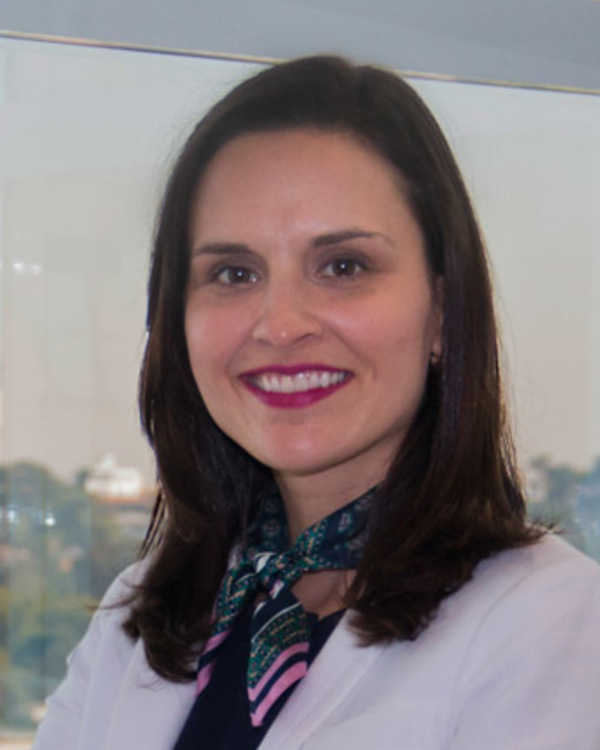 In this role she is responsible for promoting Notre Dame visibility in Brazil and the expansion of University’s programs and collaborations with universities, corporations, foundations and government organizations. Previously she worked at PricewaterhouseCoopers in their Forensic Investigations group in New York, London, and São Paulo. While at PwC, she worked with companies to help them navigate all matters of regulation related to economic crimes, including the U.S. Foreign Corrupt Practices Act, UK Bribery Act, Brazil’s Clean Company Act, as well as anti-money laundering and sanctions legislation. Emily graduated from the University of Notre Dame in 2008 with degree in Accountancy. She and her husband Josh (ND ’08) have called Brazil home since 2012 and are active members of the Notre Dame Club of Brazil.